Exploring the depth and breadth of the Dallas hotel scene. After The Joule hotel opened Downtown in 2008, a flame was lit within the city for revitalization, renovation and restoration. And as new hotel properties open in droves, some of the city's hallmark destinations continue to make their voices heard. With more than 33,000 rooms and annual revenue of $1.03 billion, almost 222 hotels call the city of Dallas home. In 2019, seven new or renovated hotels and just over 2,900 rooms are expected to be added to Dallas' hotel inventory, cementing the city's hotel boom as the second largest in the U.S., behind only New York City. Dallas has a hotel type and price point for every preference and budget, and new inventory is steadily being added to accommodate the Dallas traveler. Two new brands, Virgin Hotels and Thompson Hotels, are breaking into the Texas market with Dallas properties opening this year. Three individual properties along Commerce Street, each imbued with history, illustrate the diversity of Dallas' accommodations. The Adolphus, opened in 1912, was once the tallest building in Texas. It was built by Anheuser-Busch founder, Adolphus Busch, who dreamed of establishing the first grand and extravagant hotel in Dallas. In the years that followed, many prominent individuals have called the hotel their home away from home, including Queen Elizabeth II and Prince Philip; presidents H.W. Bush, Carter, Clinton, Johnson, Reagan and Roosevelt; Tony Bennett; and the Andrews Sisters. 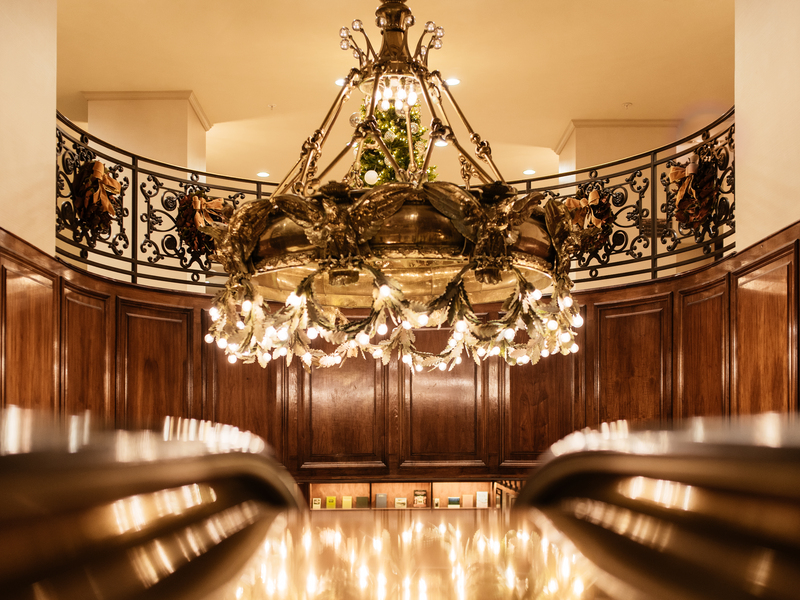 Today, after a major renovation, walking through the preserved, wood-paneled lobby, visitors can almost hear more than a century's worth of stories and history coming from the walls, marble floors and King of Beers chandelier. A quick stroll west on Commerce Street from the Adolphus reveals the commanding presence of the Statler. Once a Hilton crown jewel in the heart of Downtown, the Statler now flies the Hilton flag again after a $225 million redevelopment and restoration. 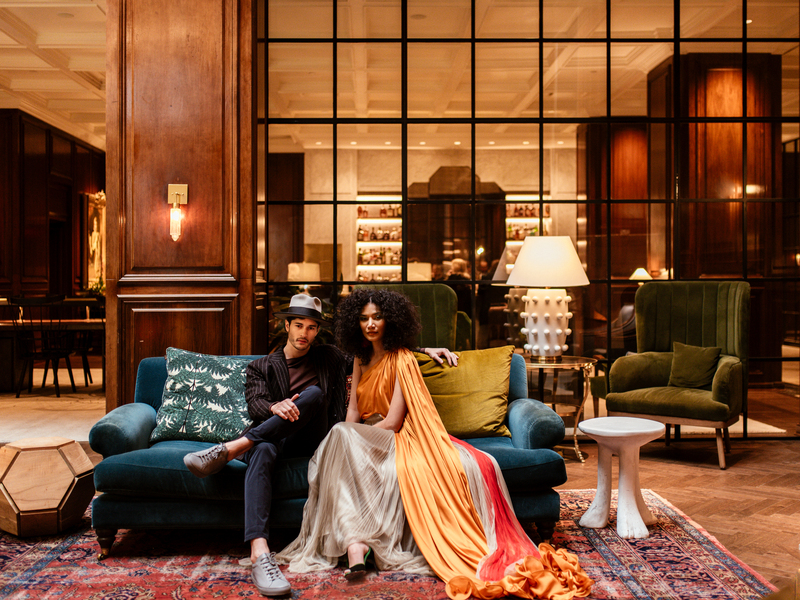 The almost sixty-year-old landmark reopened last fall, paying homage to its musical roots and Conrad Hilton's original vision for the special property. The Statler is home to shops and several restaurants including Scout, Fine China, and Bourbon & Banter. Venture further down Commerce, and the Downtown skyscrapers give way to historic factory buildings in the Deep Ellum neighborhood. As one of Dallas' first commercial districts for African Americans and European immigrants, Deep Ellum is one of the most historically significant neighborhoods in the city - a symbol of progress, hard work and innovation. It's in this neighborhood where you will find the newest style of accommodation to root in Dallas - hostels. 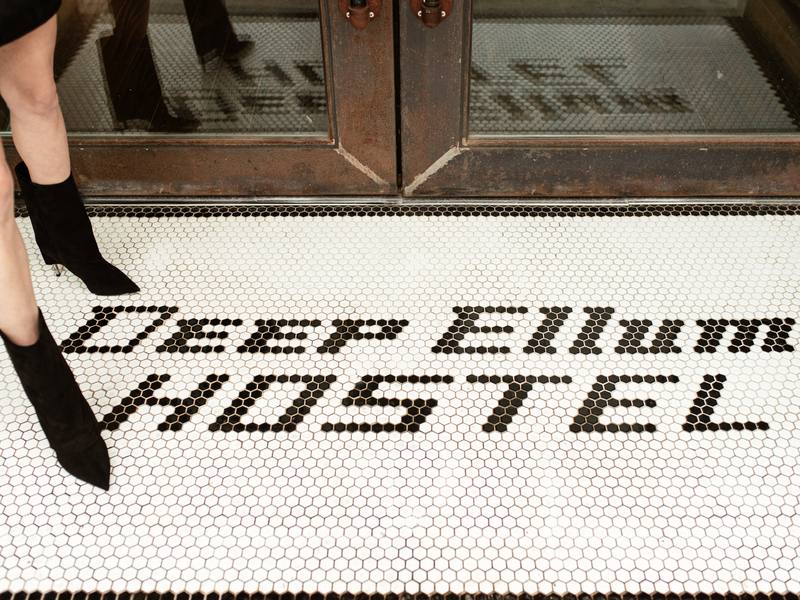 The Deep Ellum Hostel opened last year. The building, originally built in the early 1900s, is on the National Register of Historical Places, and today is home to fourteen total shared and private rooms, a restaurant and lounge. The hostel is steps away from some of the neighborhood's most popular spots and has brought life back to a former warehouse building that sat empty for decades. The interior aesthetic is modern and homey, and communal rooms are outfitted with bunk beds built by the owner from reclaimed wood retrieved during the building's renovation. From the Beaux Arts-styled Adolphus to the industrial flair of the Deep Ellum Hostel, in the following photo essay, we visually explore the depth and breadth of Dallas' hotel offerings.